Many people worry about their air quality near the Hamptons and Long Island, but they may not be sure how to keep it safe and clean. One way, besides cleaning your air ducts, is to consider possible mold in the house and consult a mold remediation company . As you can see in the short video, professional cleanings of your air ducts—usually performed every three to five years—can improve air quality significantly. Often, dander, dust, and various types of debris can get caught in your air ducts over time. A professional cleaning can remove this dirt, check your seals, and help you and your family to breathe easier. If you continue to experience asthmatic or allergy symptoms, call for mold inspection and remediation. 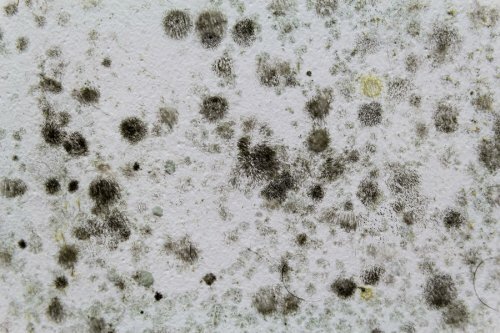 You may be experiencing respiratory issues related to mold behind your walls or in a crawlspace.